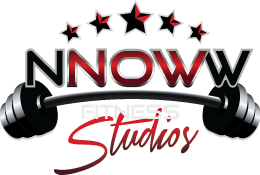 At NNOWW fitness, where a small group is really a small group. Our sessions take place in an exclusive intimate setting, with sessions capped at a maximum of 8 clients and are run by professional trainers and coaches who provide each client with a targeted group training experience. Never an overcrowded or impersonal group feel. If you so chose, an intake session where our trainers record your weight and body fat %, identify goals, obstacles, problem areas and a plan for success. Individualized and tailored to your goals and preferences whenever possible. Monthly group shopping trips to local super markets, where you can ask our coaches any questions regarding food choice advice. Weight/body fat%/measurements and pictures are taken and charted for monthly package members.